Bioindustry Park is a Science & Technology Park. Mission is to promote and develop biotechnological research hosting enterprises who want to set up research and pilot production in the chemical, pharmaceutical, diagnostic, veterinary, food, cosmetic, bioengineering and information science fields. 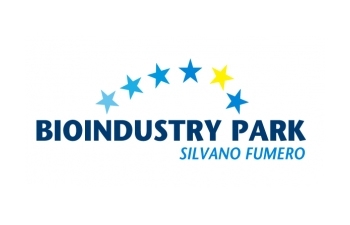 As part of its core activity, Bioindustry Park offers to companies operating in the above mentioned fields research facilities and scientific services, together with a complete set of support services, such as technology transfer, patent support, tutorin/mentoring of start-ups and spin-offs, project management and financial advantages for location.